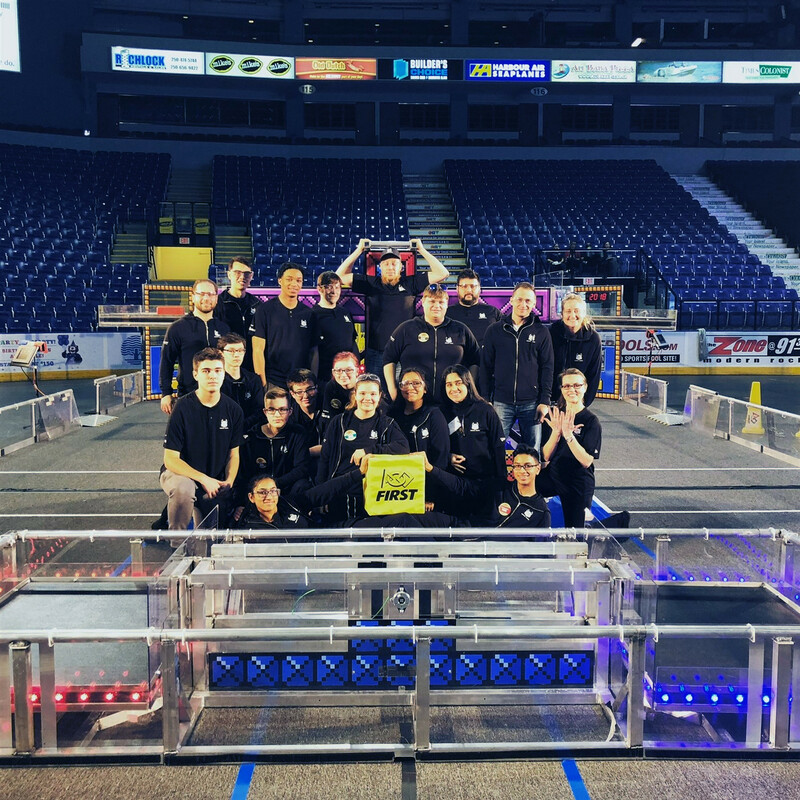 LCCHS Sonic Howl 2019 Montreal Regional Champions!!! 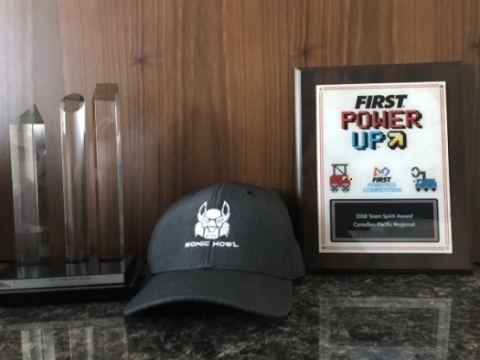 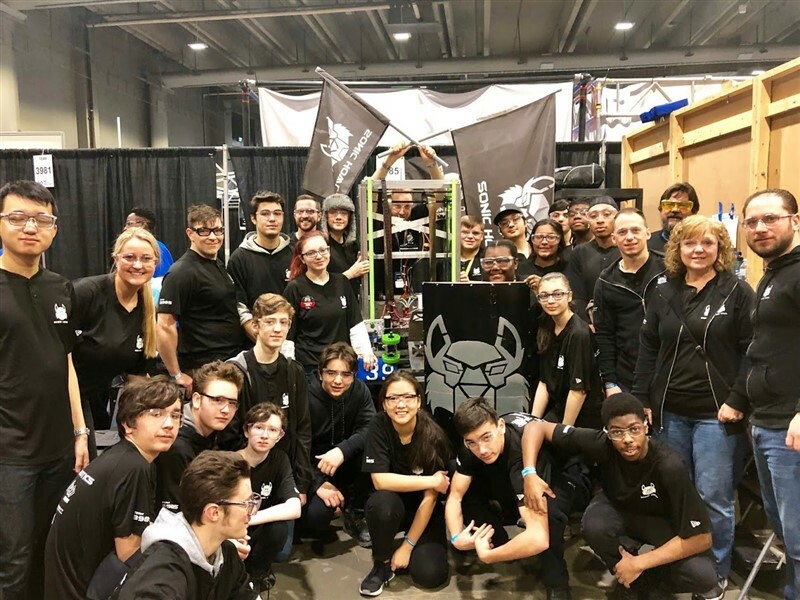 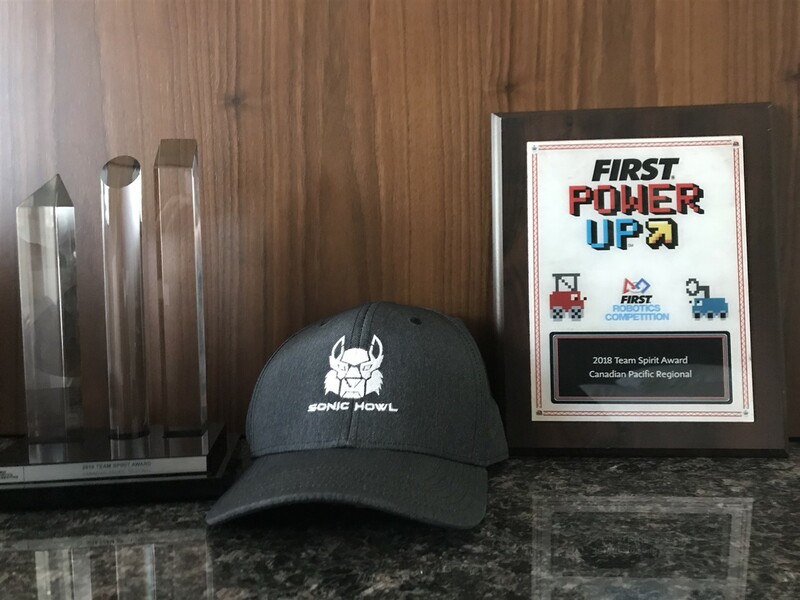 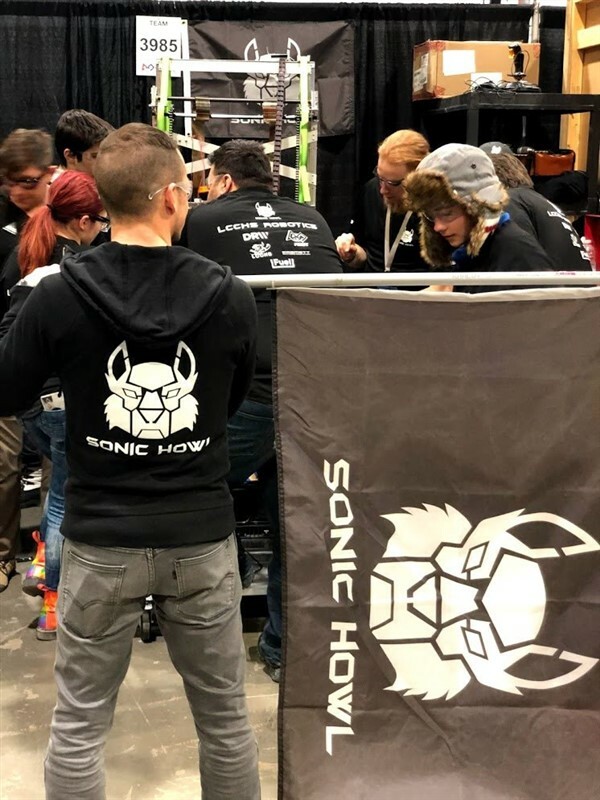 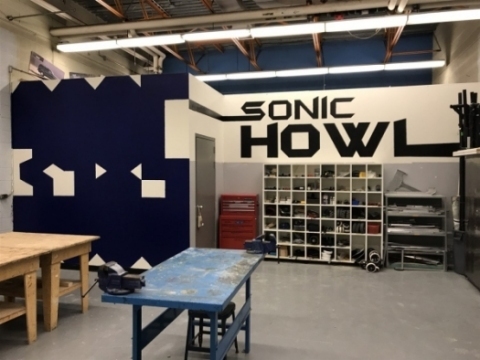 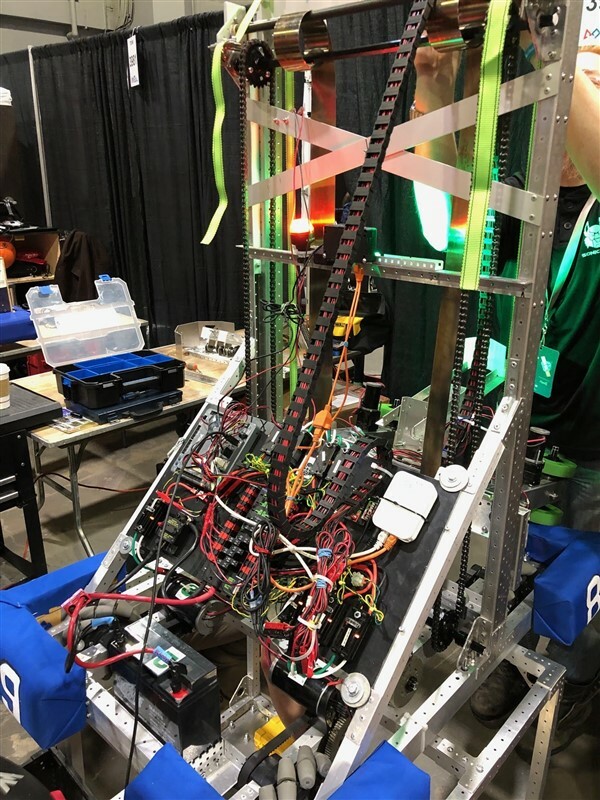 Congratulations to the Sonic Howl Robotics Team 3985 for capturing their first ever robotics regional win at the Montreal Festival De Robotique on Saturday, March 2nd, 2019! 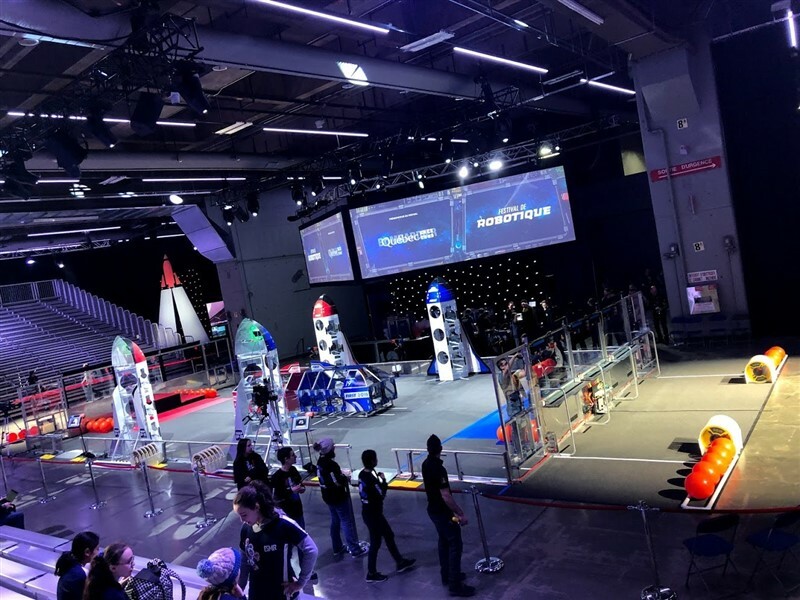 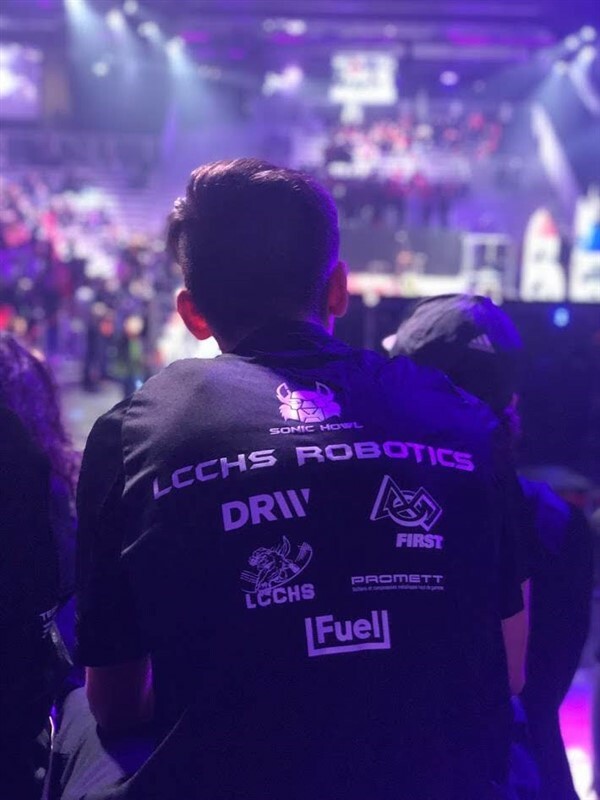 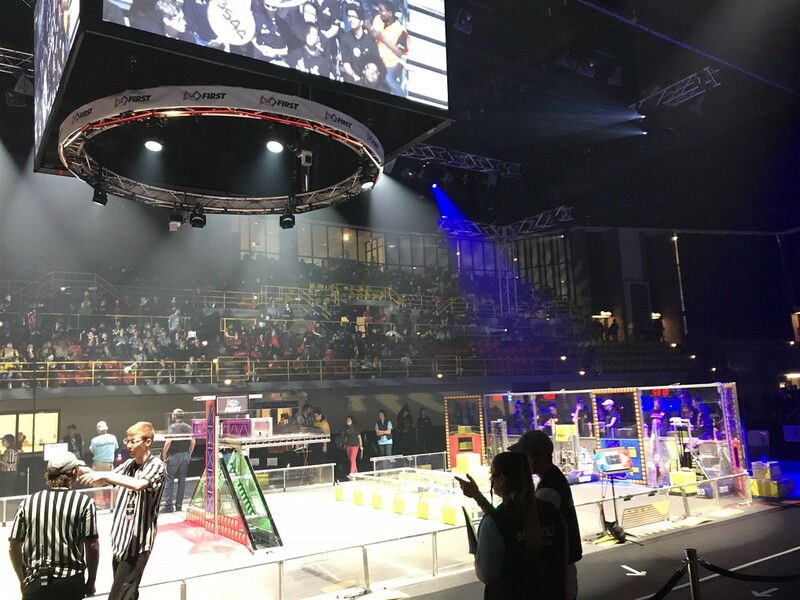 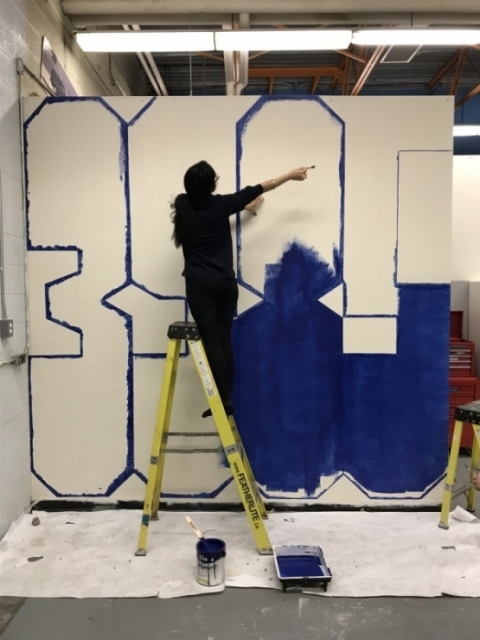 They will be attending the next robotics competition in Quebec City from April 3 to April 6th and the First Robotics Championship in Detroit, MI USA, from April 24 to April 27, 2019. A special thanks to all student team members and mentors who dedicated their time and dedication to an amazing initiative in technology and innovation. 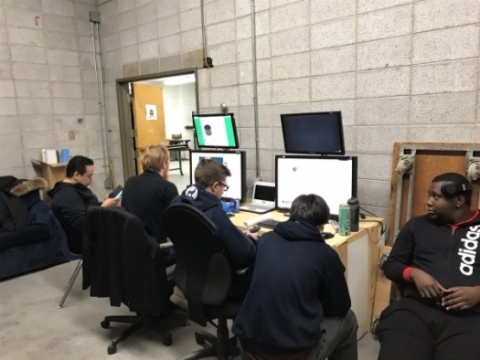 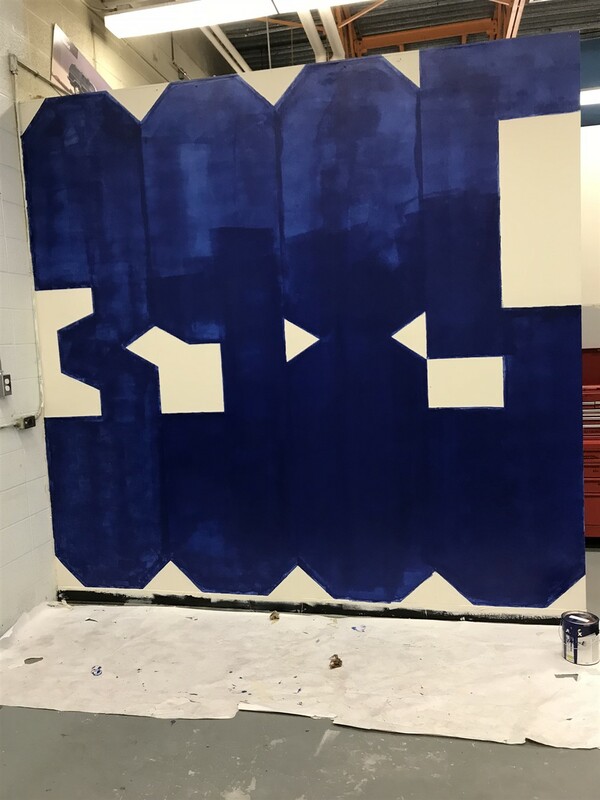 This program continues to grow each year at one of the best public schools in the Montreal region. 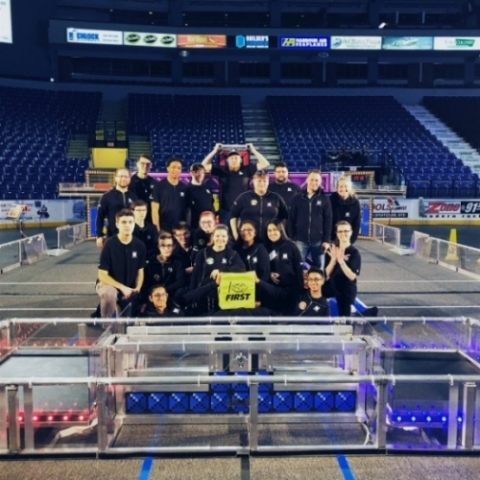 We are LCCHS Sonic Howl Robotics team #3985, from Montreal, Quebec, Canada. 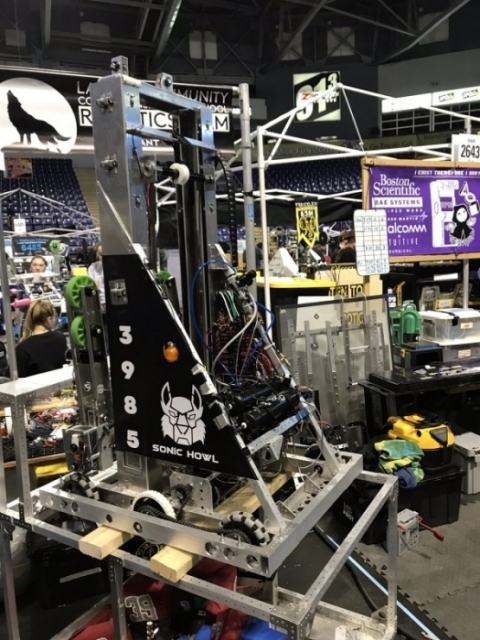 Our FRC program was started in 2012. 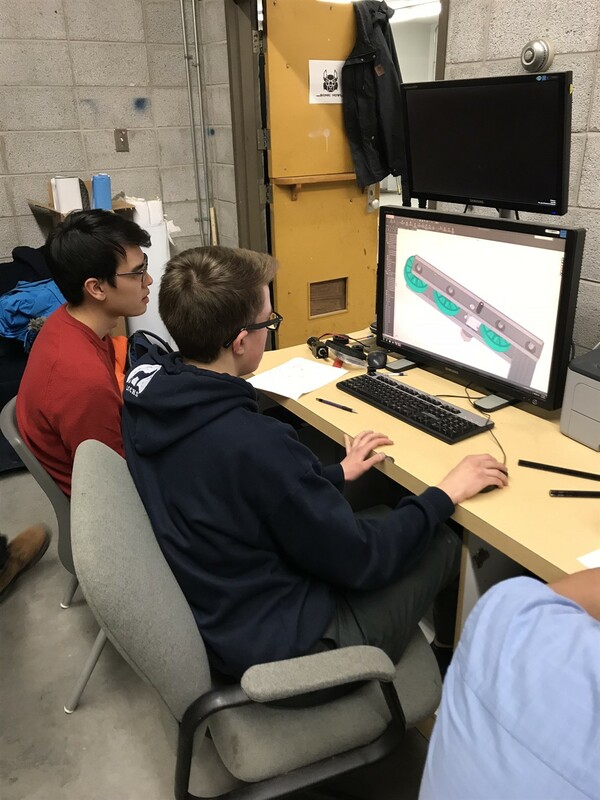 We are a bilingual high school and part of the Lester B. Pearson School Board.